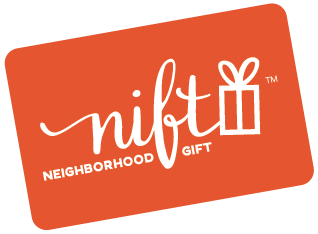 I loved this nift for fitness together! I enjoyed my 3 free sessions so much that I now have a membership! I had a great first workout with Fitness Together. It was a safe workout that left me feeling energized not tired. The environment was clean and the music was just right. It was nice to be guided to do exercises properly to get the most benefit from it. I had fun and look forward to going back! Great place, friendly staff, one on one attention and a very generous 3 session training! I was impressed with Bob's professionalism and his patience in explaining all the different exercises to me. I would definitely recommend him. I would give him a five.